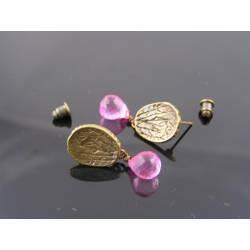 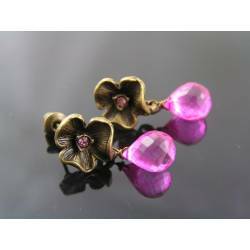 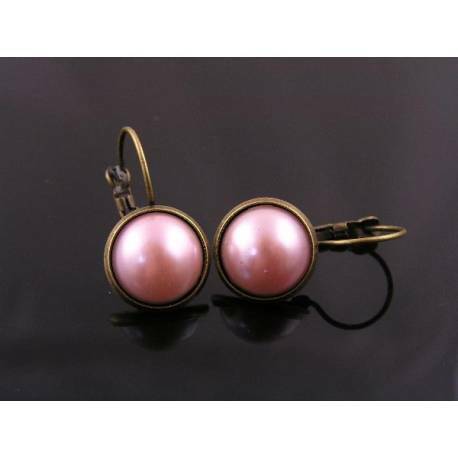 These are very elegant and classic earrings. 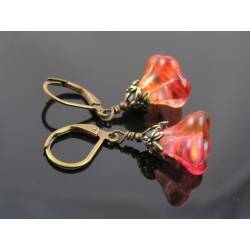 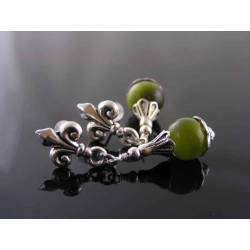 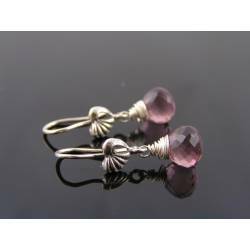 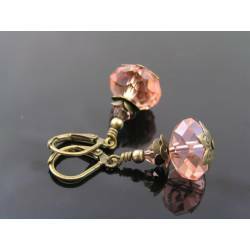 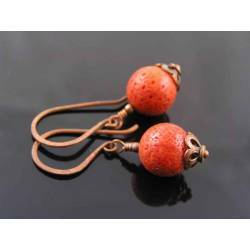 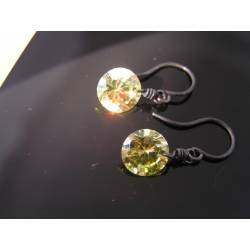 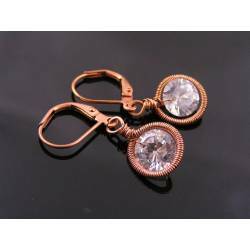 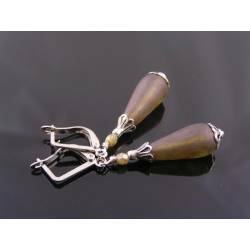 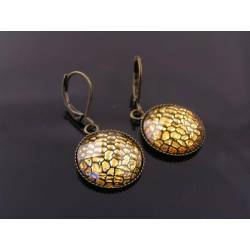 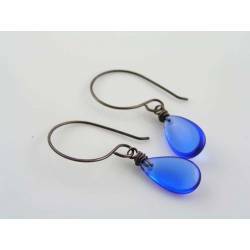 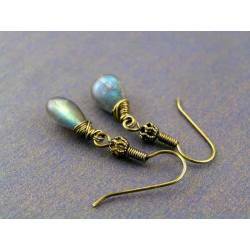 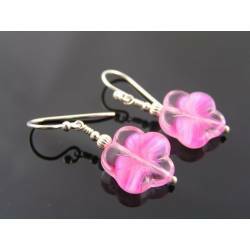 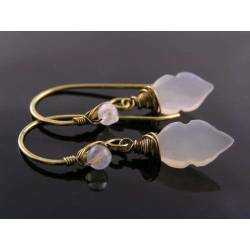 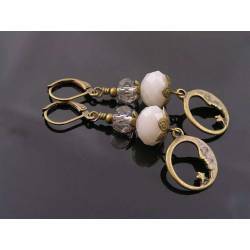 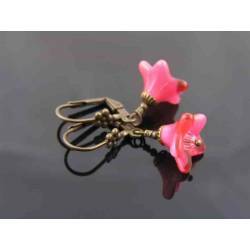 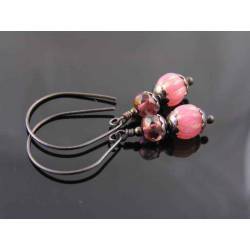 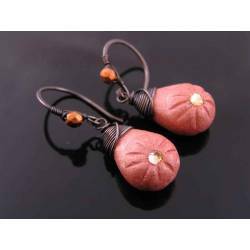 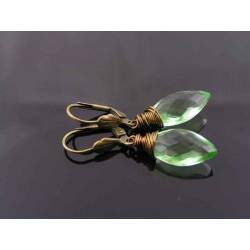 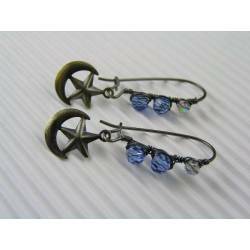 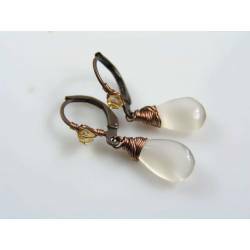 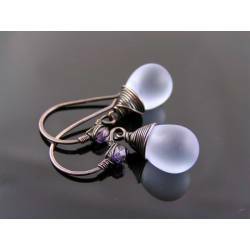 They are perfect to wear every day as they close securely with a lever back ear wires and also sit close to the ear. 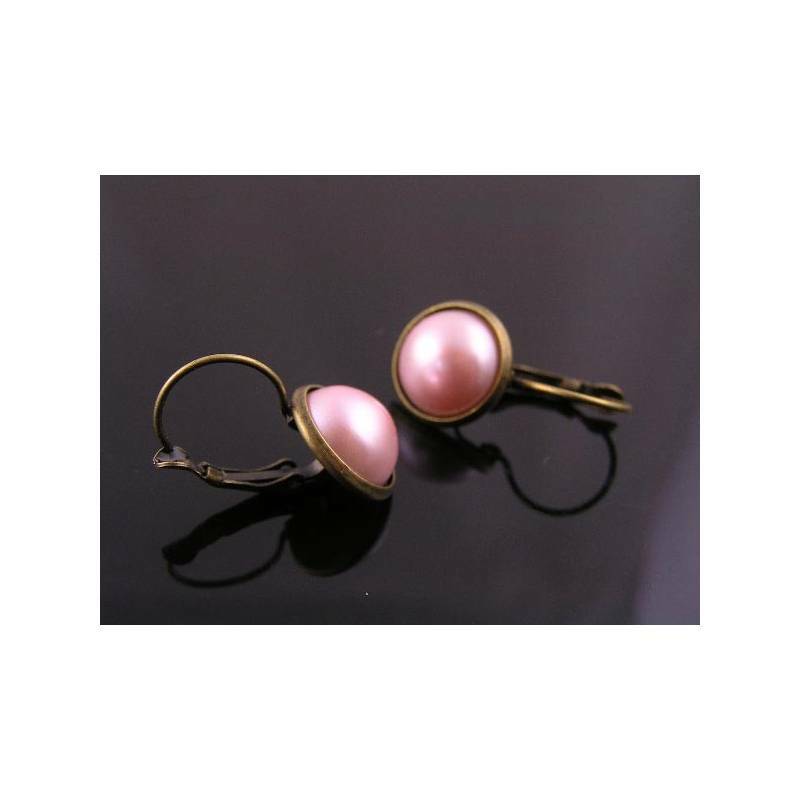 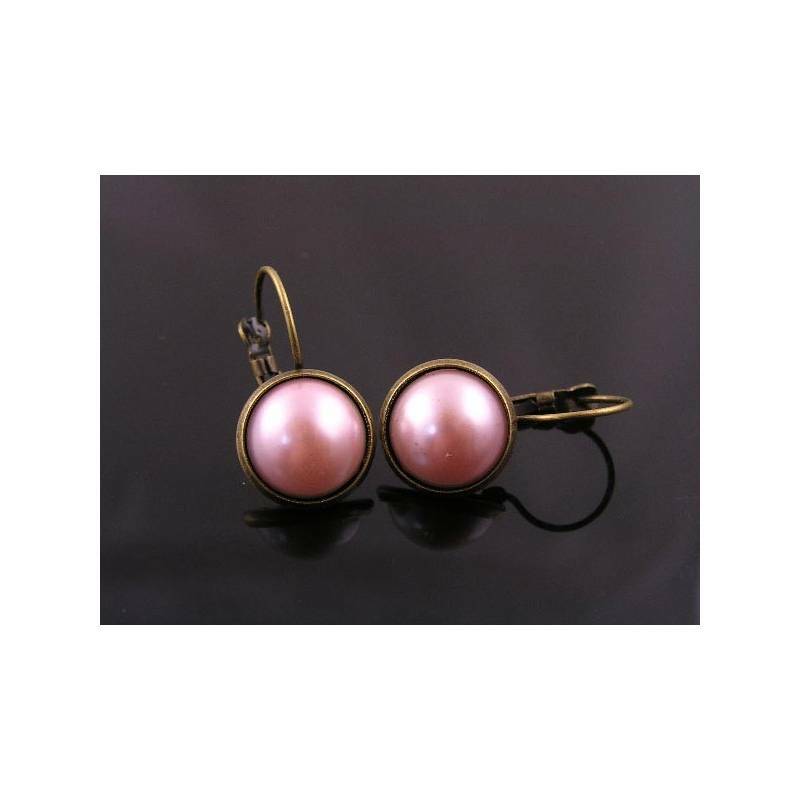 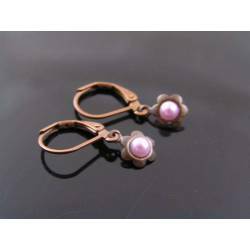 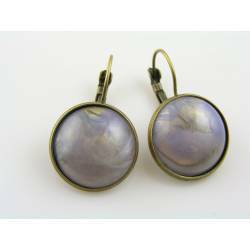 There is not too much movement and the earrings are light due to the pearl being a good quality acrylic cabochon, measuring 12mm in diameter. 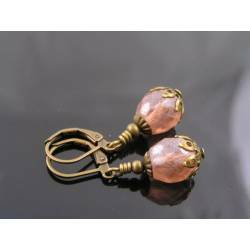 Total length is 1" and the metal parts are antique bronze finished.